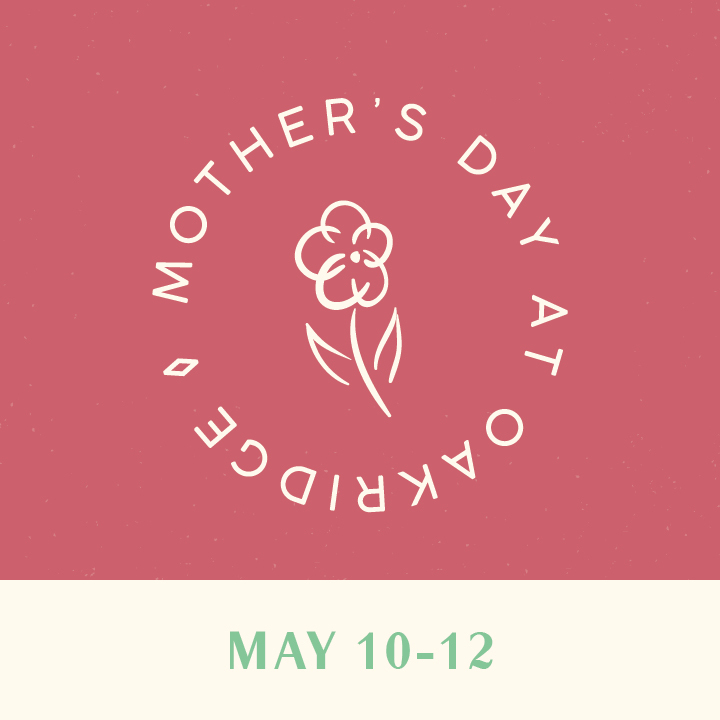 Oakridge Nursery & Landscaping is home to many annual events where you’ll be sure to find a good time and great savings on nursery items. The actual event lineup and event dates will vary each year. 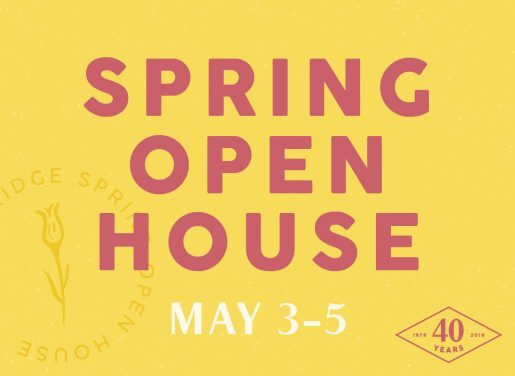 Oakridge is celebrating our 4oth Spring Open House! 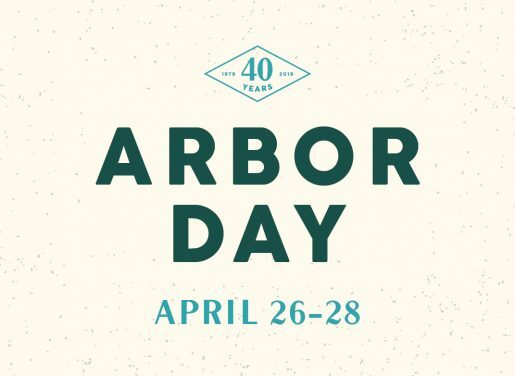 We are excited to show you our wide selection of trees, shrubs, perennials and annuals! 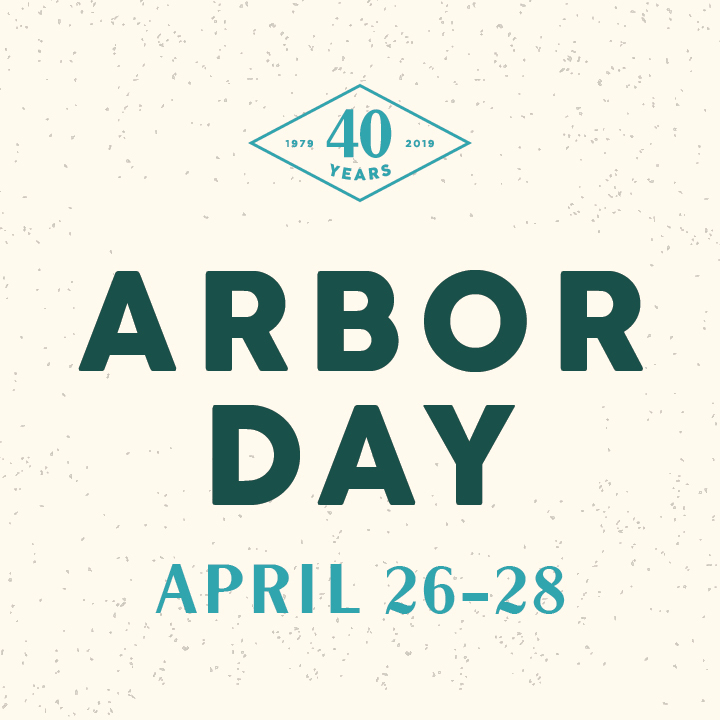 Enjoy 20% off all Flowering Crab Trees, 10% off all Perennials and 20% off Packaged Spring Bulbs and Seeds! 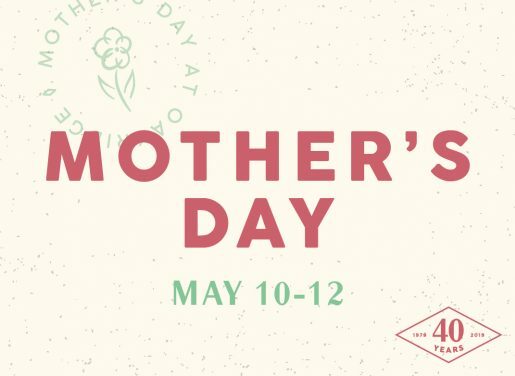 It’s Mother’s Day Weekend! 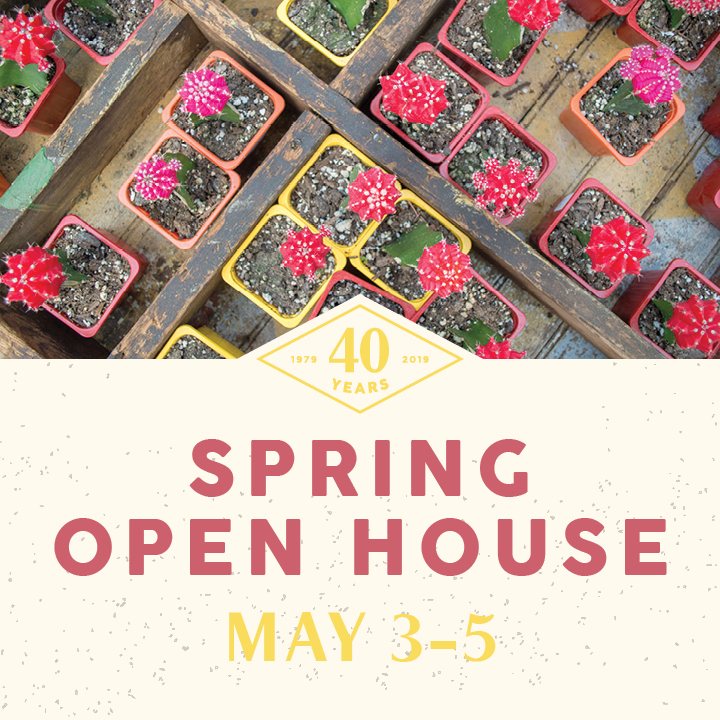 Come see what colorful blooms our greenhouses have to offer, from beautiful hanging baskets to unique planters, there is something Mom is sure to love! It’s also a great weekend to buy pottery to go with those plants! All pottery is 20% off.